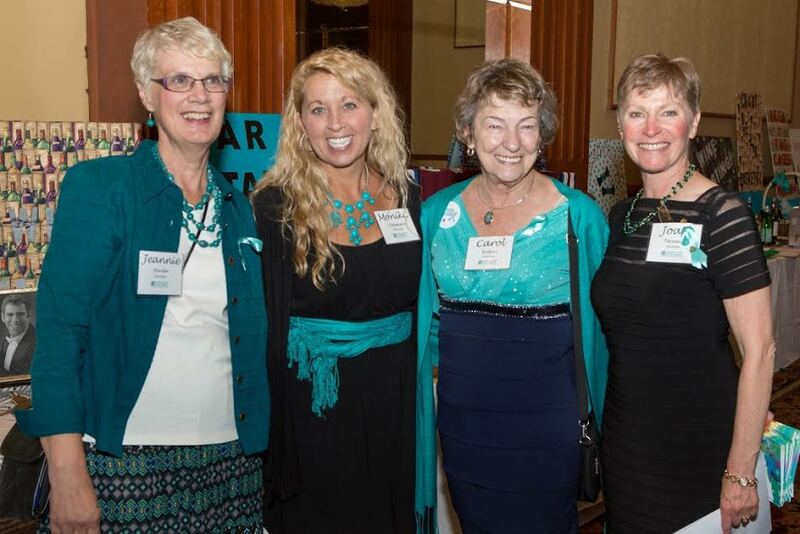 Colorado Ovarian Cancer Alliance is dedicated to raising awareness about ovarian cancer and supporting women with an ovarian cancer diagnosis. With this effort in mind, COCA has created a small financial assistance fund to help women in Colorado diagnosed with ovarian cancer who find themselves in a situation of critical financial need due to the hardship of their ovarian cancer diagnosis. If you have participated in COCA.Cares, please click here to complete a brief survey. Monthly financial assistance for expenses like rent, mortgage, medical insurance premiums, groceries, childcare, transportation, utilities and medical bills. Maximum $500/month/up to six months. Medical expense assistance associated with seeing a Gynecologic Oncologist for a first-time or second opinion visit. $500 maximum/one time. Limited transportation assistance to join a clinical research drug trial. $500 maximum/one time. The COCA.Cares program pays bills but does not award funds directly to individuals. 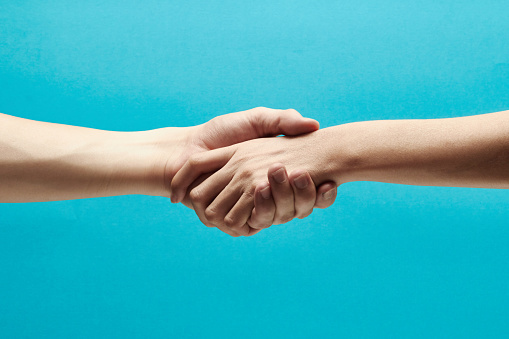 Colorado Ovarian Cancer Alliance grants assistance at their sole discretion. We review each application individually and speak with each applicant personally. Submission of an application is not a guarantee of assistance. We offer financial assistance to ovarian cancer patients if the applicant meets the residency, medical, and financial qualifications listed below. We also consider applicants with fallopian tube cancer. Must be a resident of the State of Colorado. verify your medical status from your oncologist (see application). verify your medical status from your current doctor (see application). provide medical verification from the clinical trial doctor (see application). Income. Your monthly household expenses must be more than your monthly household income, and your total income must be equal to or less than 300% of the HHS Federal Poverty Level (see attached). Also, we may be checking to see if your household income is equal to or less than the Area Median Income for your county (www.huduser.org). Assets. Your available assets, including cash, investments, and real estate properties other than your home, are less than the total of 6 months of your household expenses during treatment. Assistance in paying the mortgage. A copy of your current year’s property tax is required for mortgage assistance, and that total is compared to the median home sales price for your county. You may be asked to provide additional paperwork to COCA to verify your qualifications. If any misleading or false information is submitted in writing or by phone, COCA has the right to withdraw your application, stop all assistance, and take steps to recover previous awards. If you feel you meet the criteria above, please download the application below, or contact Jeanene Smith, COCA.Cares Program Coordinator, at 720-971-9436, Jeanene@colo-ovariancancer.org for a copy of the application. Our Financial Assistance Committee will review your application and let you know if you qualify for assistance from COCA. 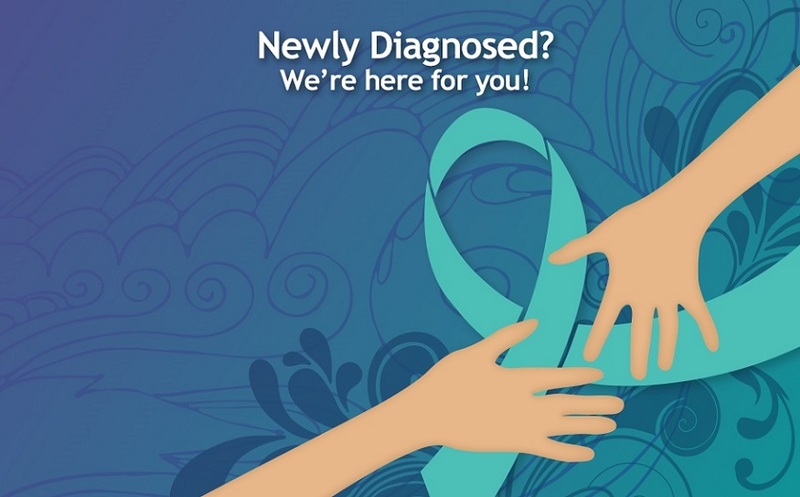 Please check our Colorado Ovarian Cancer Resource Guide for more assistance resources. Many thanks to Cancer League of Colorado for their grant in support of the COCA Cares Financial Assistance program!